1. 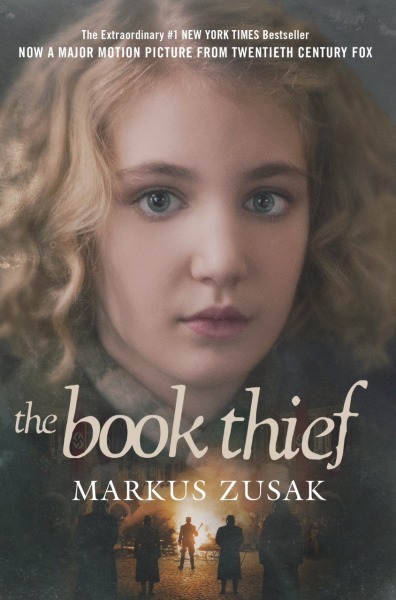 The Book Thief by Marcus Zusak - I was worried this book would make me cry, and it did. I read half the book one weekend and half the next because I needed a break in the middle! 2. Hush, Hush by Becca Fitzpatrick - This book was just plain cringeworthy. 3. The Iron Knight by Julie Kagawa - This book took two tries to get through. Not because it was bad, but because it was slow. 4. Speak by Laurie Halse Anderson - Another book I put off reading for a long time due to subject matter that I ended up loving! 5. The Giver by Lois Lowry - Everyone will hate me for this, but I hated this book. I had to read it for class and wanted to stab it the entire time. I wrote an entire essay on why Jonas was stupid. 7. Revealed by P.C. & Kristen Cast - While I love the first half of this series, it's kinda gone downhill. I am excited to read the last book next month, but the last few have been disappointments. 8. 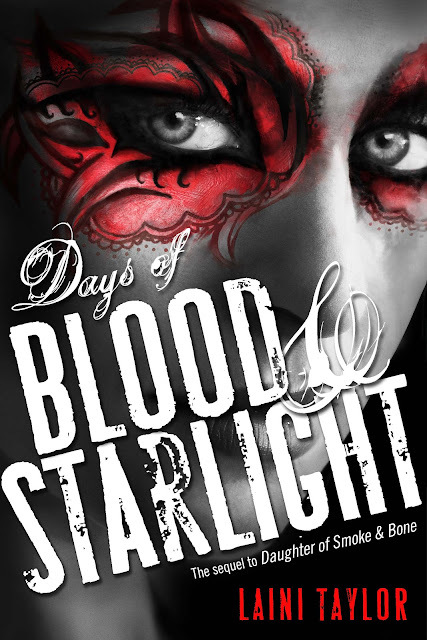 Days of Blood and Starlight by Laini Taylor - I did not finish this book. I was super confused and there were too many characters! 9. 34 Pieces of You by Carmen Rodriguez - This book made me too sad and mad to continue. I can understand some idioticness, but I couldn't stand this. 10. Harry Potter by J.K. Rowling - I'm sorry, but not really. I honest to god did not like these books. The only reason I read them was to figure out what happened at the end of book seven, because movie seven part one had come out, but not part two, and I needed to know what happened. I labored over them at some point or another, and finally finished them. I still don't like them. 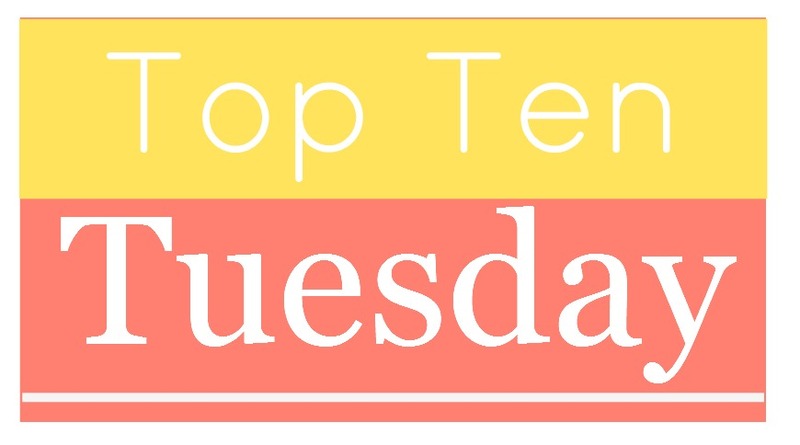 Which books were hard for you to read? Do you agree with me on any of my picks? Great list! It's depressing to me that you didn't like the Harry Potter books but hey, everyone has their own preferences. Speak is one of those favorites of mine from high school required readings, but I agree with you on the subject matter. I started my roommate's copy of Pride & Prejudice a whiiiiile ago & still have yet to finish because I can't do that writing style. Lol. 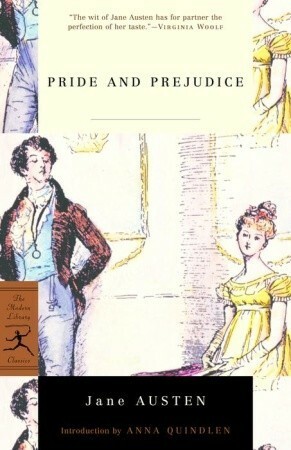 I can totally understand having a hard time getting through Pride and Prejudice, it takes some getting used to.....But thankfully the story is amazing!